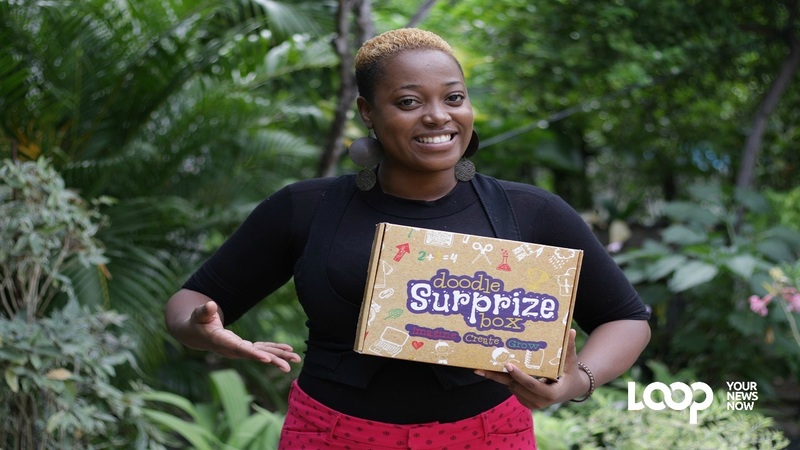 Last May, Christine Daley officially launched Doodle Surprise, a monthly subscription box for children ages 4 to 12. Despite working in accounting, the area she earned her Bachelor’s degree from the University of Technology, graphic design was always prodding Christine Daley. 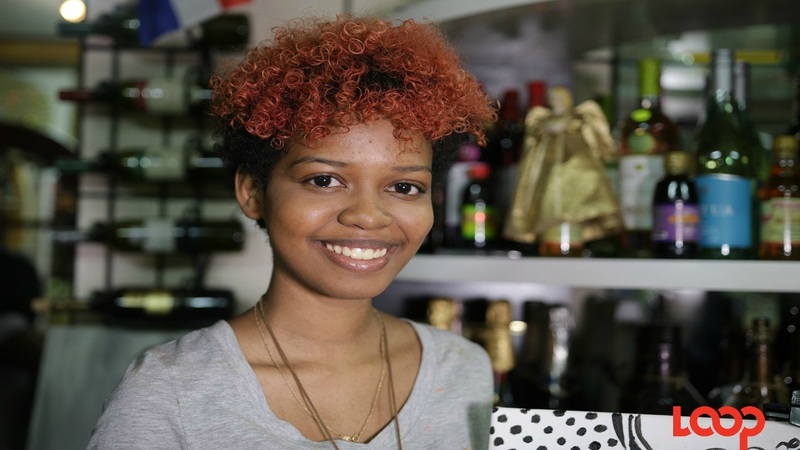 Daley, however, continued her full-time job in finance at a telecoms firm, while doing custom-made wedding stationary for clients. She left that job in 2015 and went on to work at an event planning firm. Still, the entrepreneurial spirit was boiling over and so was her creativity. So, last May, the 29-year-old decided to officially launch Doodle Surprise, a monthly subscription box for children ages 4 to 12. Among the items in the box, are tools and books for children (depending on their age) and a recommendation for an app. 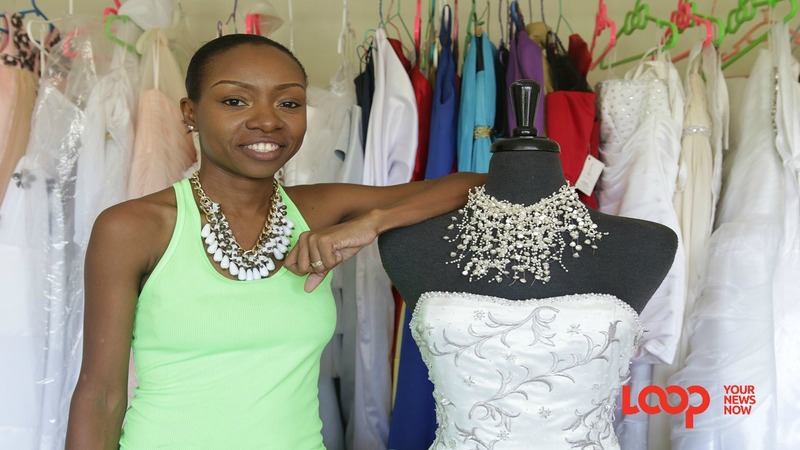 Daley spent a year fine-tuning the product and getting it registered, while building her wedding stationary business. 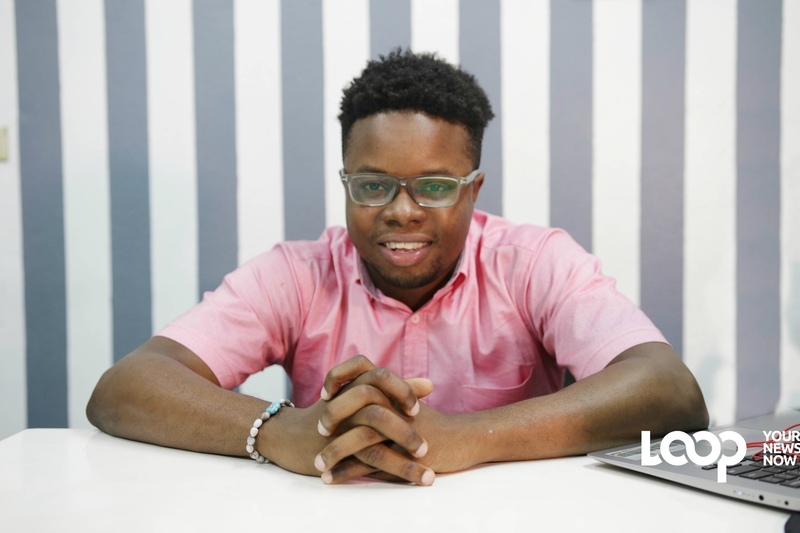 “Having experienced struggles with my career choice, I decided to create an avenue for children to explore their creative side in addition to the traditional jobs they hear about in schools”, Daley said. The Manning’s School past student also hopes to develop a children’s app on her own. Check out her story in the video edited by Richard Baker.